SKS Studio provided both the overall masterplan as well as the detailed masterplan of the core development area. Urbacon initiated a design competition covering full scale design services from masterplanning to detailed architecture. 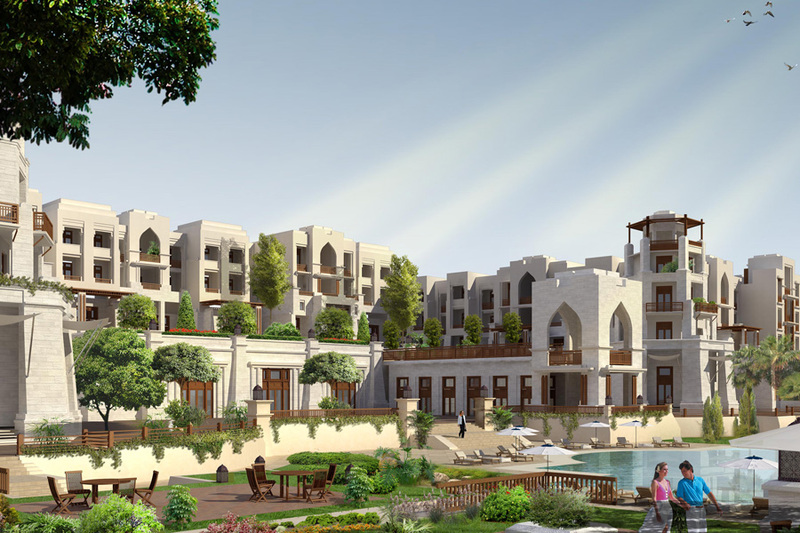 The resort includes a 5-star 350 Key hotel, leisure marina, beachfront villas and riads, waterpark, business and conference center, fitness center, and a Mosque. The program elements looked to historic Qatari architectural influences as well as ancient fortifications for design inspiration.